One might ask why, when we ship the finest in specialty advertising merchandise all over the continental USA, would we write a page focusing specifically on West Palm Beach? The reason for this is simple: we are based in Palm Beach County and the economy here is booming. Everywhere you look, especially downtown, there is new construction which is a fantastic sign. In other states where restaurants are closing, we have seen our customers needing to expand to larger locations. Things are great here, and we hope you come visit! All of the success in Palm Beach and surrounding areas has trickled down to us, with more local calls than ever for trade show gifts, golf promos, and of course tourism advertising items. Below you can see some of our favorites and click through to the store, we are sure that with our 900,000 available custom items, we will be able to assist with your custom project. Don't feel like doing your own search OR do you need samples? Call 401-451-1874 for expert service from somone who's been in the business for 25+ years. 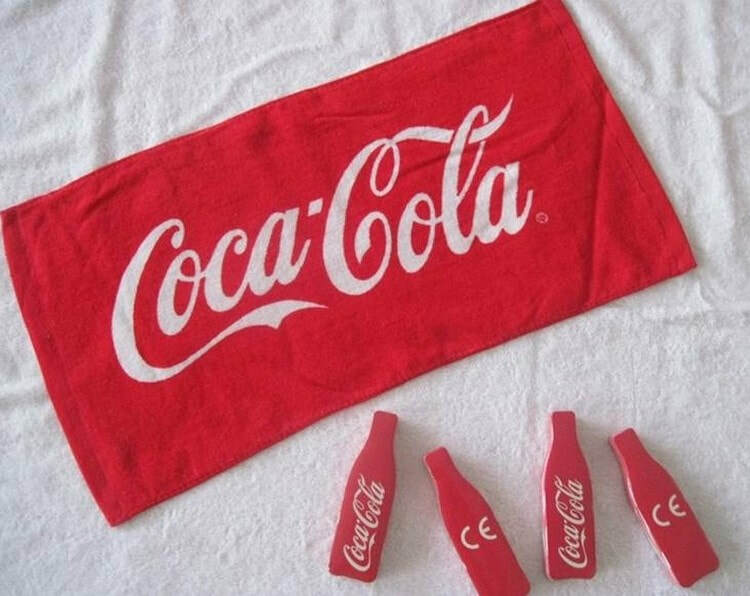 It all started with compressed t-shirts, but now we also sell custom printed towels in cool compressed shapes, perfect for the tourism industry. Because it's nice here year round, we have more glow in the dark giveaways than anyone else because there's a need for these all the time. We have outdoor concerts, 5k races, and more! Come visit. Reminder: we ship all this stuff all over the continental USA so let us know if you're from far away and we will give you a shipping quote. We're the kings of promotional outdoor toys! The state of Florida where we are based has many high ranking college, university, and pro football teams. With those literally hundreds of thousands of fans comes a need to promote properly. 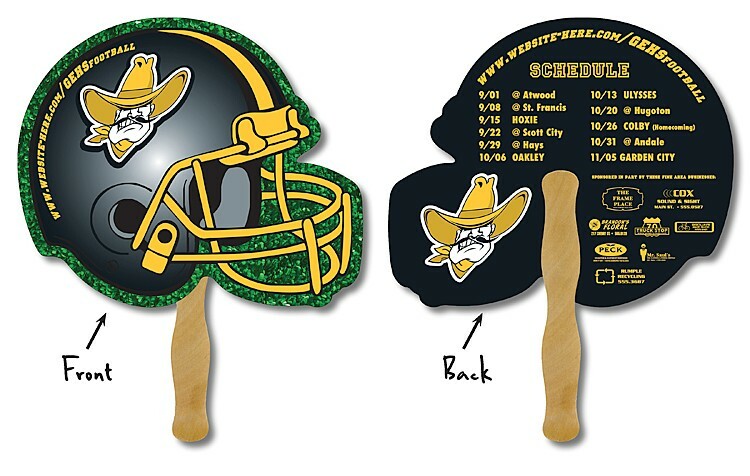 We have custom football schedule hand fans and magnets, foam and plastic footballs (order the full size foam ones, people love them), and just about every type of football wearable and giveaway imaginable. In Florida, football's popularity isn't going anywhere soon, as even the pro teams (that used to stink) just picked up a ton of new talent. Not to go all "super sports fan" on you guys, but Florida also happens to be the golf capital of the world. 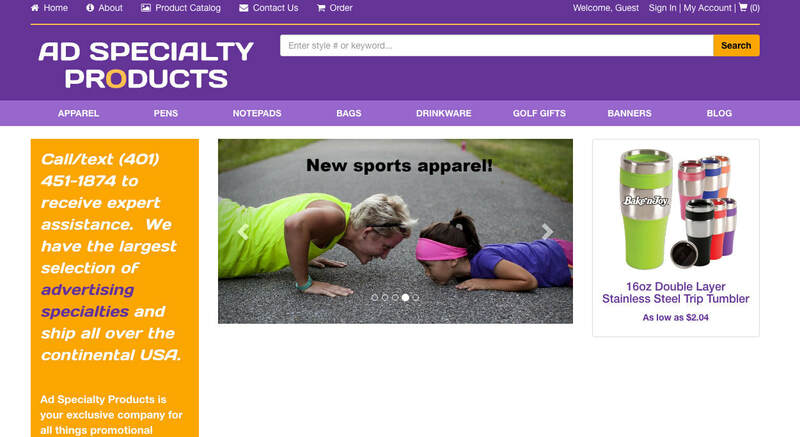 We sell logo golf flags, towels, balls, gloves, even clubs! They're trying to change the golf capital to Texas, but we don't think they should because Texas is the pickup truck capital of the world and they're just being greedy. 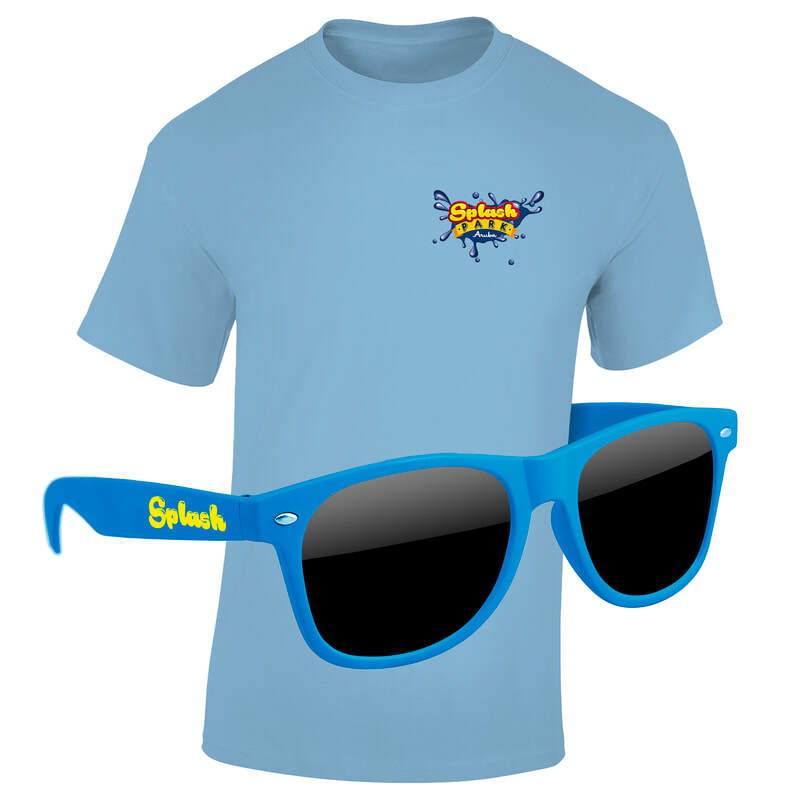 Order some promotional golf giveaways for your next Florida tournament. When you're active, what happens? You get thirsty. We have more promotional giveaway bottle openers and bottle opener keychains than anyone else. What else happens when you're active? Stuff occasionally breaks. 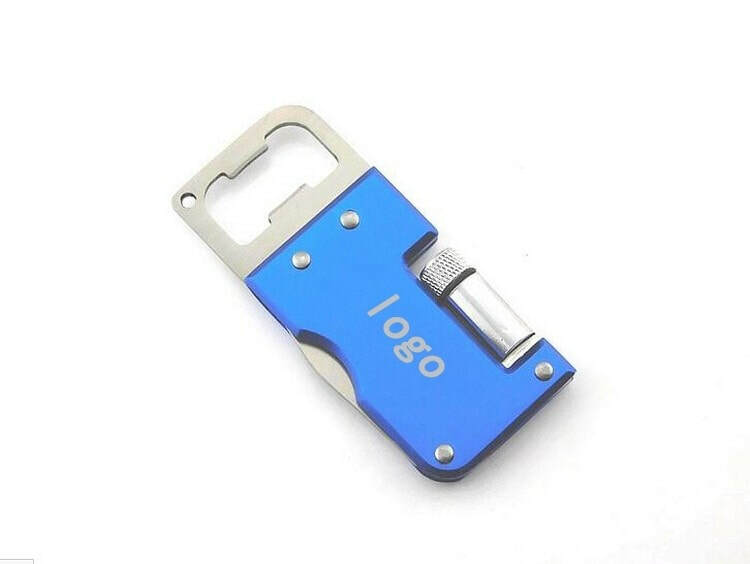 That's why we are also a top seller of logo pocket tools and multi tools. Our West Palm Beach, Boca Raton, Lake Worth, Fort Lauderdale, Delray Beach, Pompano Beach, and Miami clients care about our fragile environment and want to keep it beautiful. That's why reusable grocery totes will always be a top seller here. What else do we have down here in FL? Rain. We have tons of rain. It might come in small doses, but it only takes 30 seconds to get soaked here in South Florida where we are based. We also have tons of baseball which is why we showcased this specific umbrella. If you want the baseball umbrella, search "baseball umbrella" on our site. We really hope you just click and look at all of the different styles though, because we might have something that you never even considered.